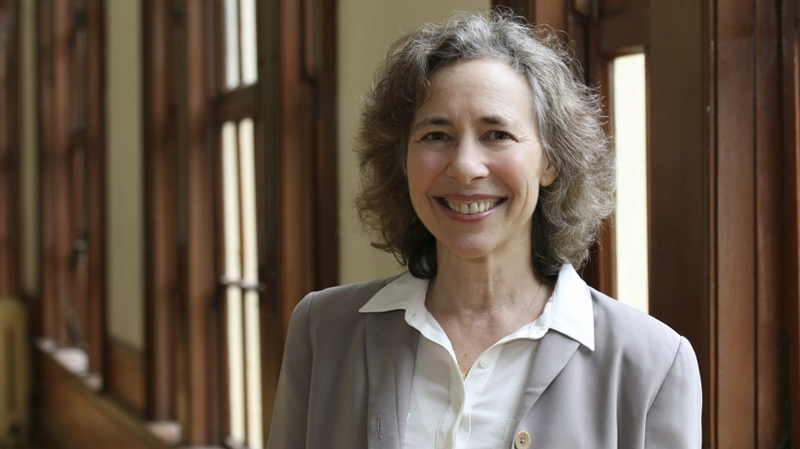 Jane Gordon, interim vice provost for Portland for the past year, has accepted the permanent position and will continue to lead the academic and administrative portfolio of the university’s Portland programs. “Jane's extensive leadership and unique skill set will help the UO build upon its strong commitment to the Portland region,” Provost Scott Coltrane said. “During the last year, Jane helped drive UO Portland forward through both vision and collaboration. I am thrilled she has agreed to take on this new responsibility as we expand our educational offerings to better serve the needs of Portland and the state of Oregon." Gordon joined the UO School of Law in 1989. She served as associate dean for students and program affairs, as well as director of the Appropriate Dispute Resolution Center, which has consistently ranked as a top 10 program in the country. She joined the Office of the Provost and Academic Affairs in 2013 to lead implementation of the first faculty union contract. She also facilitated the President’s Review Panel on Sexual Assault, as well as the Committee on Confidentiality. Since being named to the interim position in July 2015, Gordon has focused on promoting cohesiveness, connecting the Eugene campus to Portland, and identifying the vision and goals of the UO in Portland. Her department also oversees Portland operations, scheduling, event services, facility management and technology services.